When we think of summer, we often associate the warmer weather it brings with shorter hemlines, long weekends, and parties by the pool. But the fun doesn’t have to end there! You can jazz up your eye-wear. That’s right, make a spectacle of yourself and sport frames in daring colors, and cool shapes to match your sunny disposition. 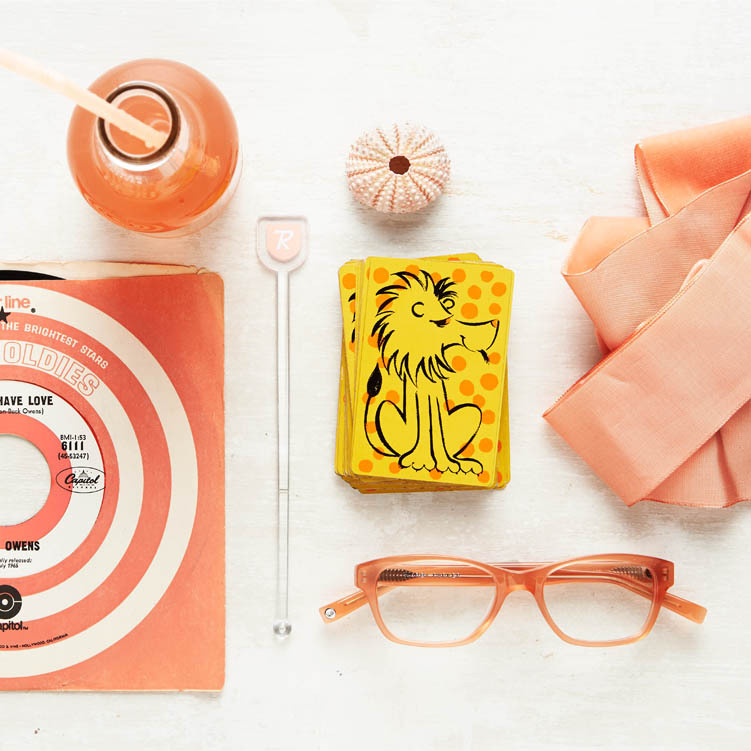 With endless prescription frames and sunnies to choose from, Warby Parker has you (and your eyes) covered! Green With Envy: Tinted in a green shade that promises to make others jealous, the Ormsby Whiskey Tortoise frames will look great paired with a denim shirt, khaki chinos, and slim loafers. Timless with a Twist: The rectangular shape of the Mitchell Olivewood frames is a classic! Sure, we’ve seen this style worn by scholars, celebrities, and the cool downtown crowd, but you’ll fall for these glasses’ amber shade, reminiscent of tropical sunsets. Throw on colored shorts, and a laid-back white tee for an effortless look. Spot On! : With a rounded shape and brightly speckled texture, these playful Lyle Hanalei Tortoise frames are a statement piece on their own! So when planning your outfit, stick with neutral and patternless frocks from head to toe. But if you dare walk on the wild side (as these glasses should inspire you to), wear them with a fun denim romper! Show Your Stripes: The Banks Striped Sassfras are sunglasses fit for a diva! To play up the glamor that they evoke, opt for a white button-up blouse tucked into a midi pleated skirt for an outfit that is oh-so-Audrey Hepburn.